It's that time of the year again, whether you are a trickster or treater, Halloween will be coming up soon. 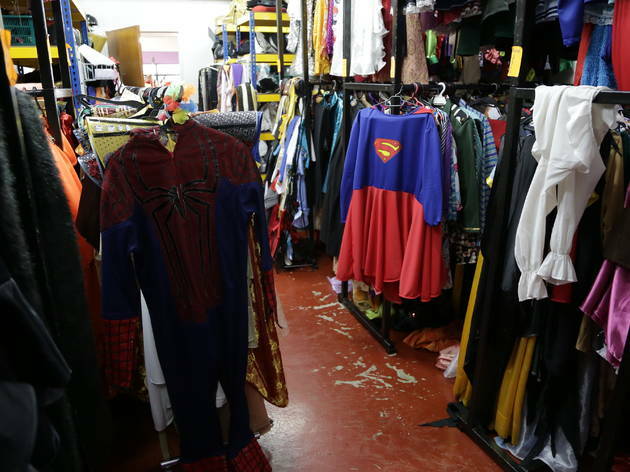 If you are planning to dress up as the quirky Harley Quinn or the evil Joker from Suicide Squad or even the cute Pikachu from Pokemon, but not sure where to get the costume from, then here's the Top 5 Halloween Costume Shops in KL that can sort you out a Halloween party costume. 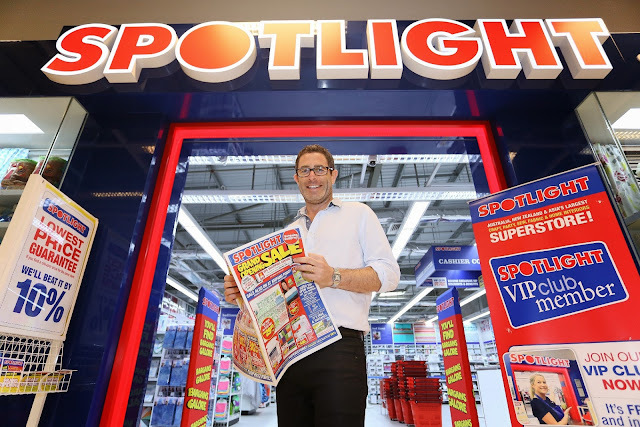 Costumes 'N' Parties is your one-stop costume and party specialist. 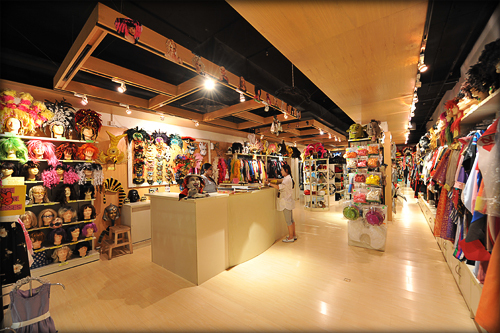 Other than just costumes, they have a selection of masks, wigs, hats, makeup and costume accessories to complete your fun and interesting costume. When you are in Absolut Pitch, you'll find intricately designed cinematic costumes. You can become an eerie eyewitness to the mad obsession of captain Ahab, join the starspanning voyage of the Nostromo as a doomed stoaway or find yourself hunted by the predatory Yautja. Looking for fancy dress, funky costumes or even custom-made costumes ? 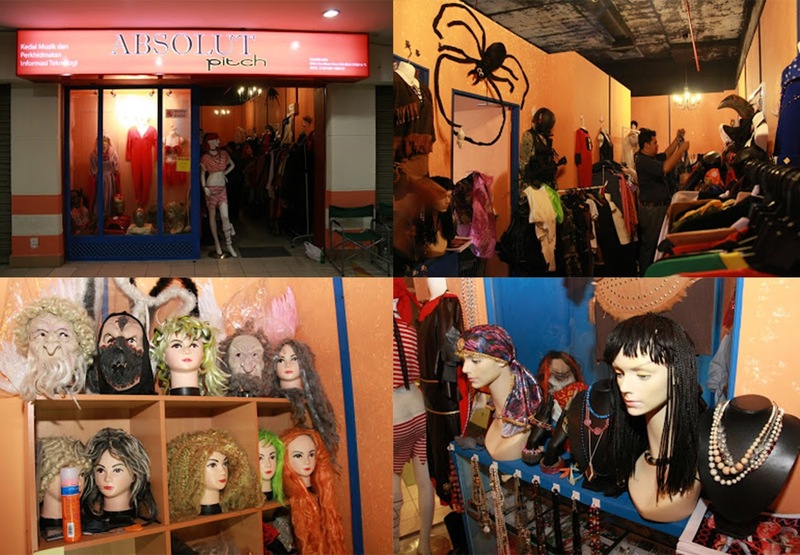 Then head down to Costumes Empire, Malaysia's favourite costume rental shop in Jalan Ampang or 10 Boulevard, PJ. Also if you already have a costume in mind, just give them a call or drop by the shop, they'll be more than happy to help you out..
Century Fiesta offers costume rental services all over Malaysia for adults. 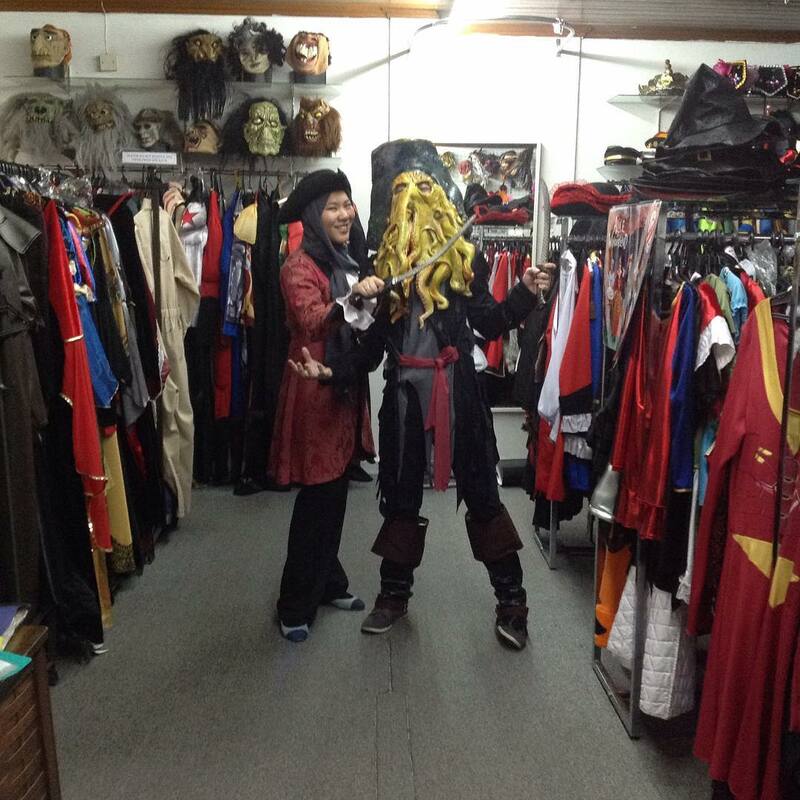 With their wide collection of over 4000 costumes, I am pretty sure you'll find a costume for any occasions, whether it's for Halloween, Christmas or even Chinese New Year.